I just wrote an article about my concerns on the apparent increase in parents giving their young children and babies melatonin supplements to get them to sleep. So, I also want to equip you with some strategies to promote natural melatonin production that are safe, effective, and will ultimately help lead your child to have healthy sleep habits at night. 2. No screen time for at least 30 minutes before bed– I actually tell my clients to push that to an hour or 1.5 hours just to be safe. Screens emit blue light waves which are known to inhibit melatonin production which is the opposite of what we’re all trying to acheive! Of course, there are a host of other concerns if a child (or adult!) is falling asleep with a screen or watching TV immediately before bed, so better to just not entertain that option! 3. Dim the lights in the house 30-45 minutes before bedtime – Again, lower lighting = higher melatonin production. Plus who doesn’t want to have nice, cozy, warm ambiance in the evening?! I’m always a little surprised at how many people use stark, white lighting in their homes! But that’s just my personal opinion ? 4. Prevent light from coming into the bedroom at night – blackout blinds!! Best. Thing. Ever. Invest in some if you don’t have them. I like this one (BlackoutEZ) as they’re effective and affordable, but as long as they’re effective it doesn’t matter what kind you use. There’s some discrepancy as to whether or not you should open them to let natural light in during the morning, but I think it partly depends where you live. I’m from Edmonton, Canada where in the summer, it gets light at 3:30am which is WAY too early, so I generally suggest to keep them closed until your child wakes up naturally. 5. 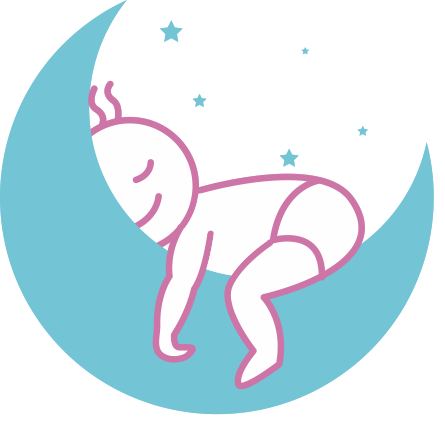 Bedtime Routine– the best for last! Please please please have a bedtime routine for your child! Did you know you can start a simple routine right from Day 1? Yup, that’s right! As your little one gets older, a routine 30 minutes in length tends to be just about right. And of course, incorporate all the above factors in your routine- dim lighting, no screens, and happening at the same time. I have found that very little in life that is worth while, comes easy. That includes sleep. I would always do my research when anything or anyone that is saying their product is a quick fix for sleep problems. The truth is, is that a healthy sleep foundation takes time to develop. 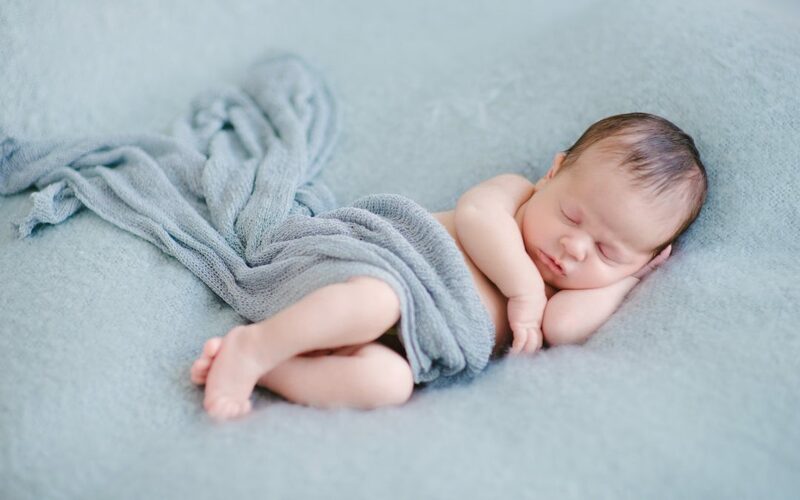 It takes a loving, caring, and consistent approach to help our little ones sleep well.